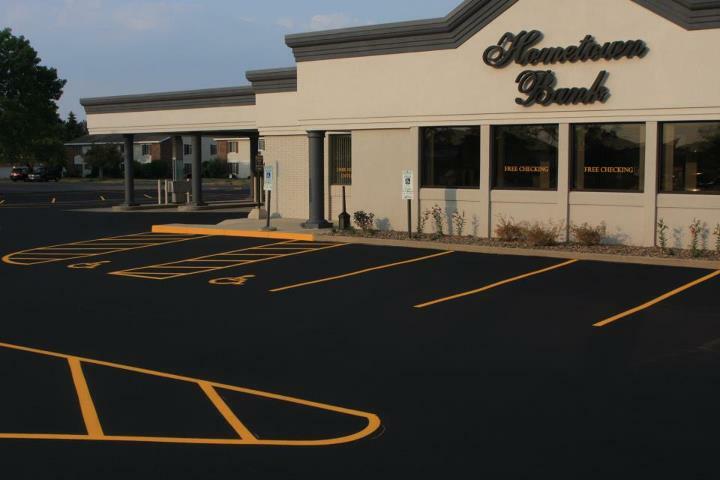 Asphalt Specialists is a small, family operated company located right here in Fond du Lac. Since 1987 our goals have been to provide our customers with great professional service and great value. We care, working hard everyday to please you and achieve these goals. Plus More! Call for more information!